Justin Bieber, Hailey Baldwin put their wedding on hold! 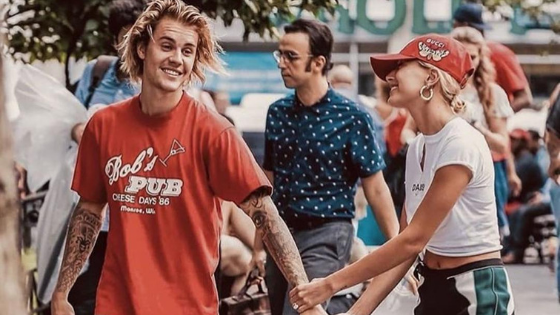 They’ve already had a court wedding, but Justin Bieber and Hailey Baldwin have put the official ceremony on hold. While the couple has sent out three ‘save the dates’ in the past, they keep rescheduling. According to a PEOPLE report, no more will go out until further notice. “They will still have a wedding eventually, but this is not their focus right now. They haven’t sent out any new save-the-dates. They will wait until Justin feels better and is excited about planning their wedding again,” a source told PEOPLE. Bieber is focusing on getting treated for his mental health at the moment and has his family and friends’ support. We hope Justin gets well soon and we get to be a part of the kickass wedding!